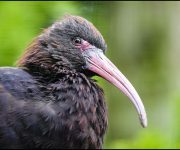 The Puna ibis comes from the uplands of the Central Andes where it is found living in poorly drained and marshy areas, streams and ponds. 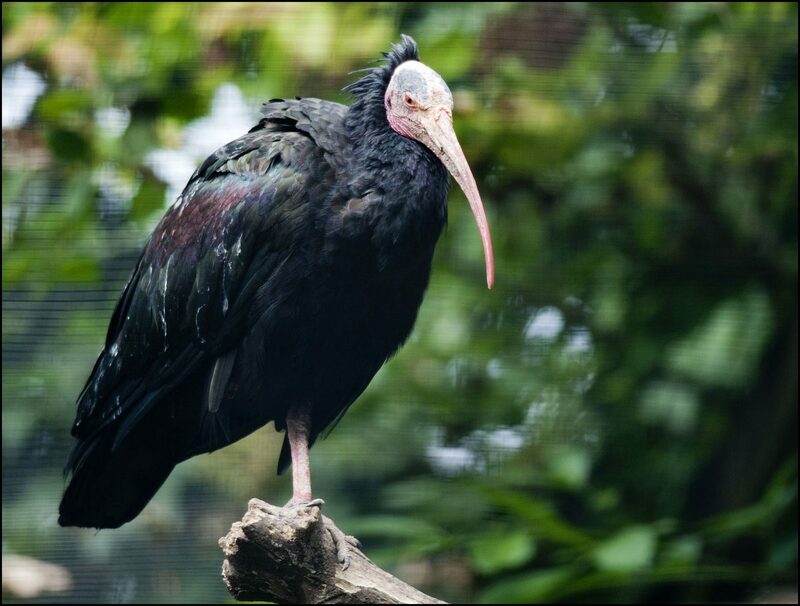 Large numbers have also been observed visiting the Peruvian coast in May-September and feeding on the mudflats. 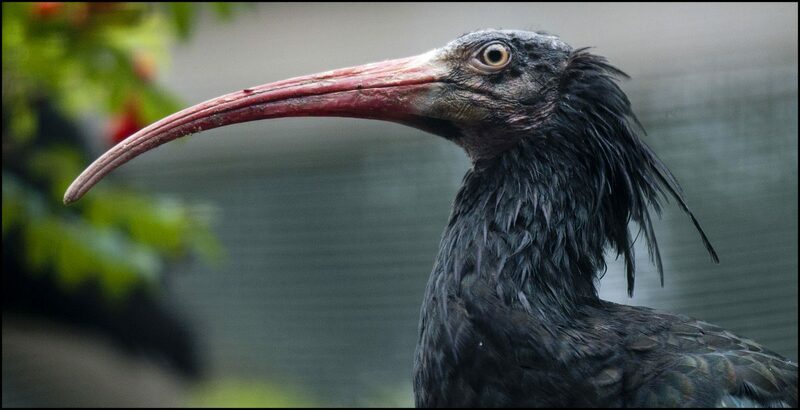 Puna ibis are carnivorous and use their long curved bill to probe the mud and water to locate amphibians, aquatic insects and their larvae, molluscs and other small aquatic animals. 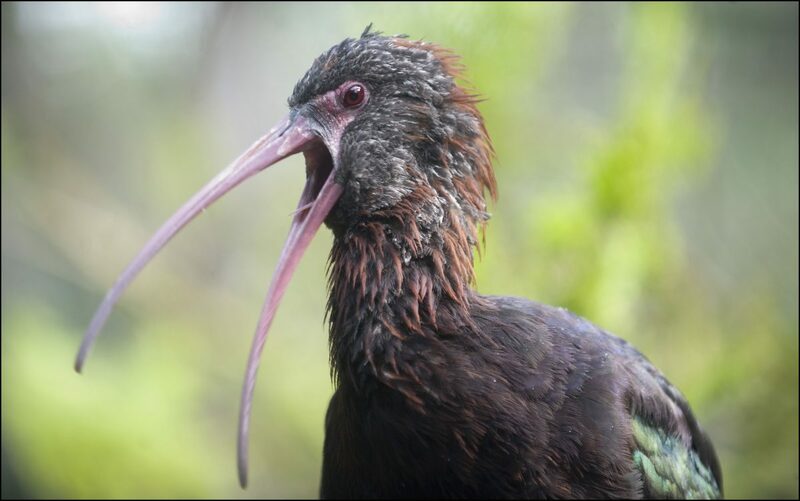 The habitat of the Puna ibis is generally above the tree line and so instead of building its nest in trees like other ibis species, the breeding colonies build nest in tall reeds using dry vegetation. 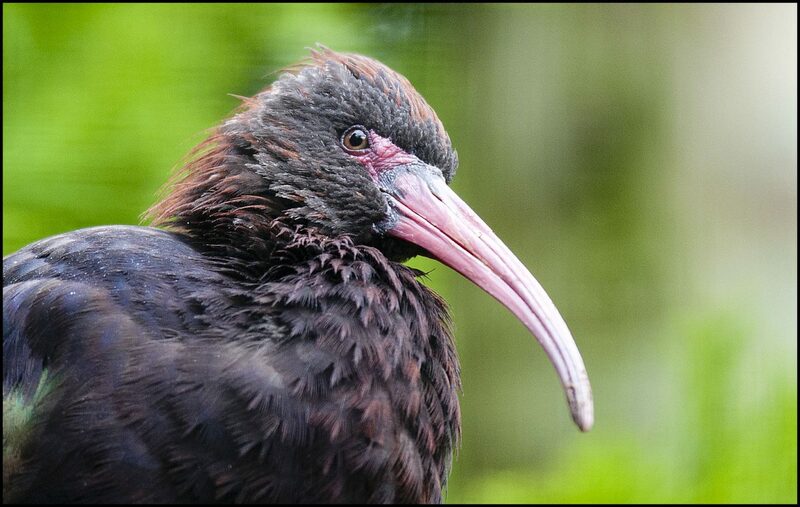 Normally 2 eggs are laid which hatch after an incubation period of around 21-28 days. 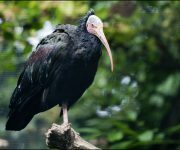 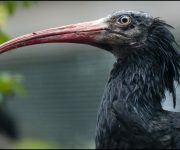 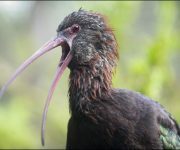 The Puna ibis is not considered in danger of extinction by the IUCN and recent field studies suggest it has both viable and stable populations.